​Hull have made their sixth signing of the summer, bringing in goalkeeper George Long from Sheffield United on a three-year deal for an undisclosed fee. ​The Tigers announced the signing on Wednesday after Long had passed a medical at the KCOM Stadium. The deal reunites him with Nigel Adkins, under whom he played at Bramall Lane. Long said that he was pleased for the deal to be completed, and expressed his delight at being reunited with Adkins. The transfer ends Long's 16-year association with ​Sheffield United, dating back to when he joined the youth ranks in 2002 at the age of nine. After making his Blades debut in 2011, Long became the club's first-choice goalkeeper in the 2012/13 season, a position which he maintained into the following campaign. However, he fell out of favour under Nigel Clough and was loaned out to Oxford United and Motherwell in the 2014/15 season. 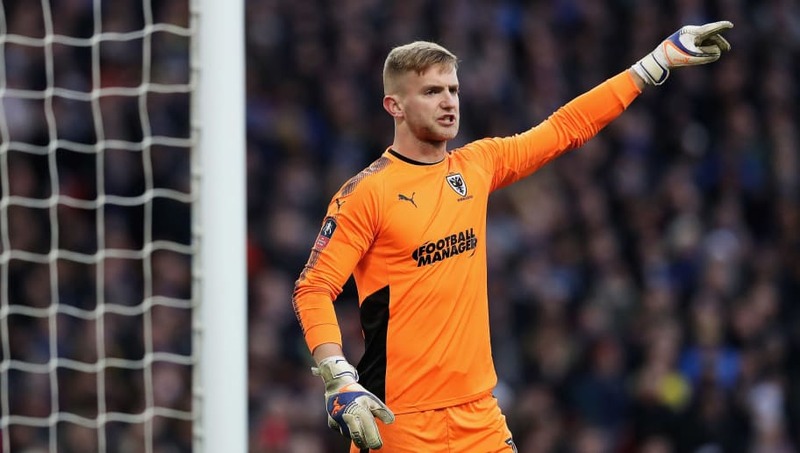 He made 49 appearances on loan at AFC Wimbledon last season and played a key part in helping the Wombles to survive in League One, but he was transfer-listed by Sheffield United in May and has now moved onto pastures new. Long replaces Allan McGregor, who was Hull's number one last season but has since returned to Rangers.